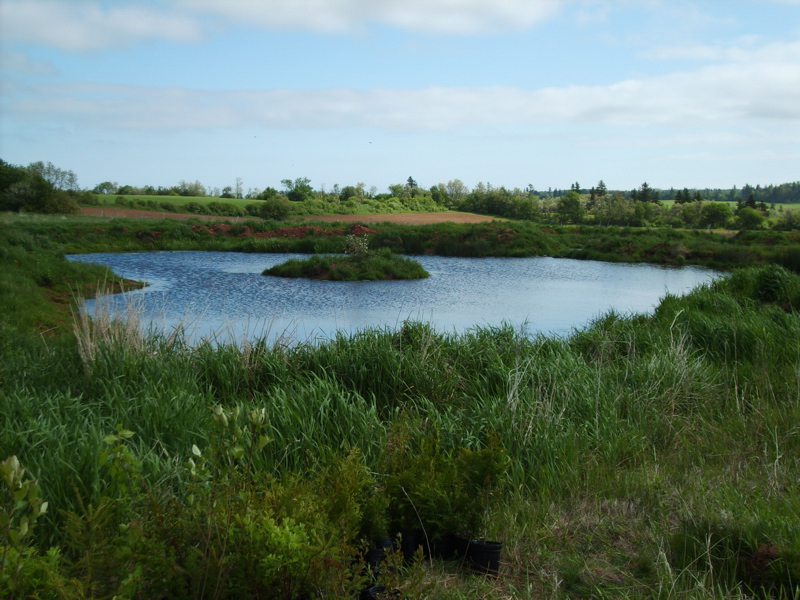 Prince Edward Island (PEI) is quite intensively farmed, and heavily reliant upon it’s natural water resources and therefore is an ideal location to study environmental impacts of agricultural practices on water quality. PEI receives approximately 1,100 mm of rainfall annually. 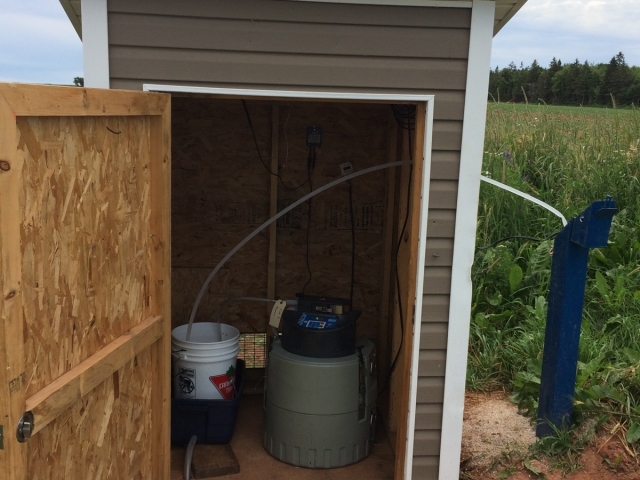 Of this, approximately 400 mm infiltrates the soil and recharges the groundwater, 440 is lost through evapotranspiration and the remaining 260 mm runs off land into surface waters. 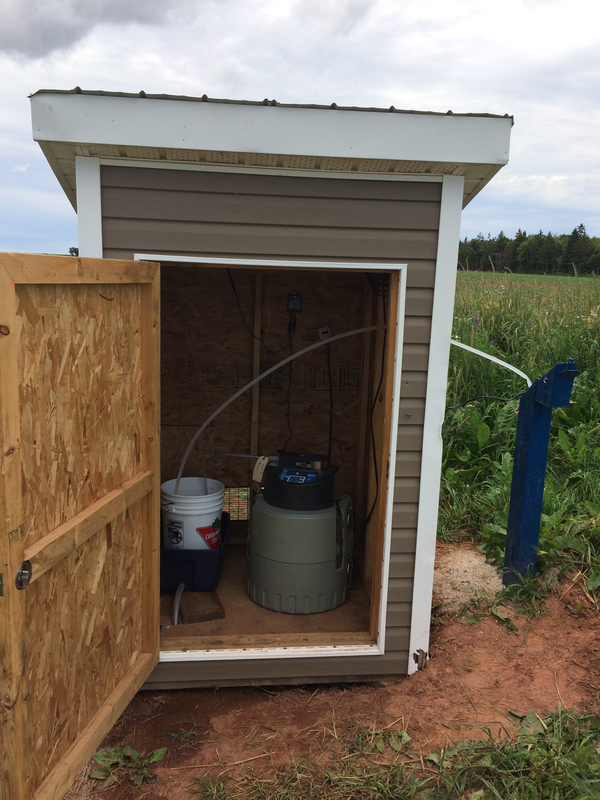 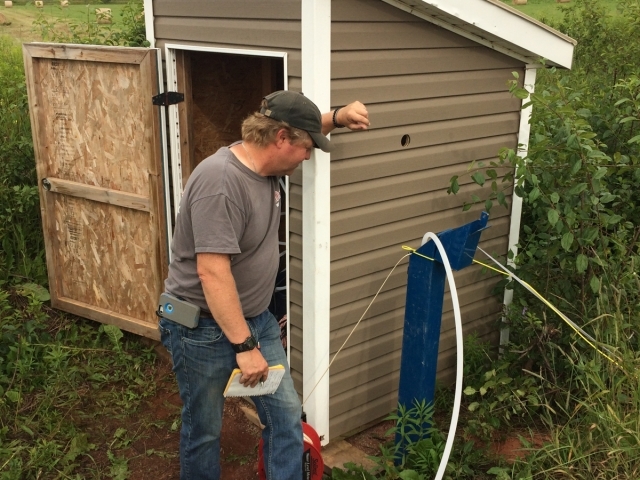 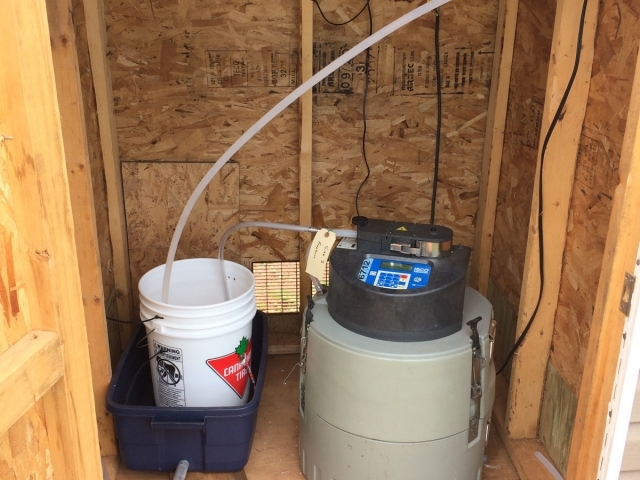 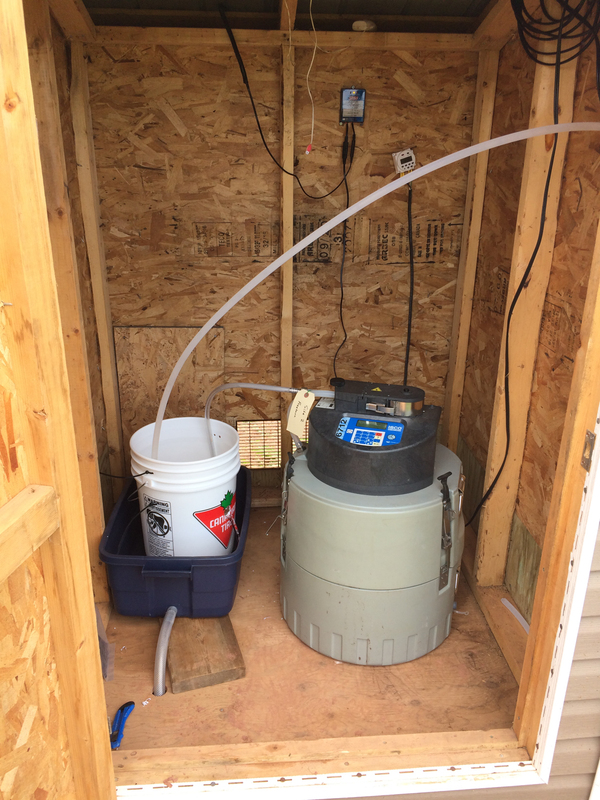 PEI is solely reliant upon groundwater as its drinking water source, but due to elevated levels of rainfall and the high recharge rate (due to porous sandstone layers), the groundwater resource is highly susceptible to contaminants. 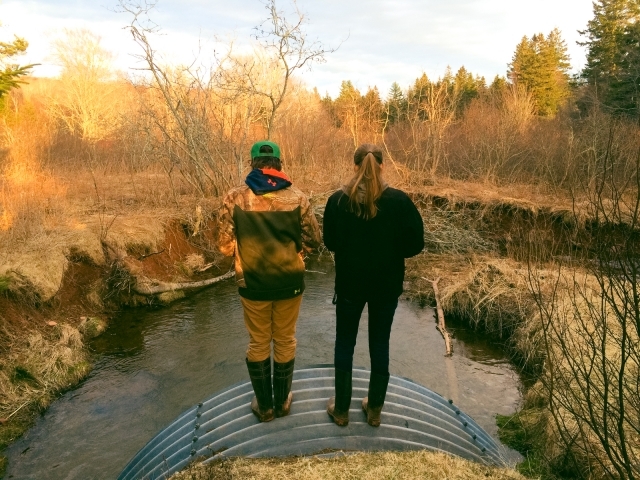 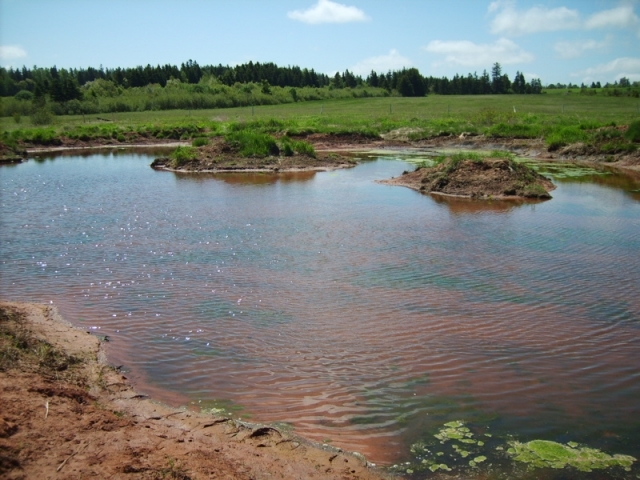 Streams in PEI are generally quite small, and much of the water in them comes from the ground, therefore there is a strong correlation between groundwater and surface water levels and quality. 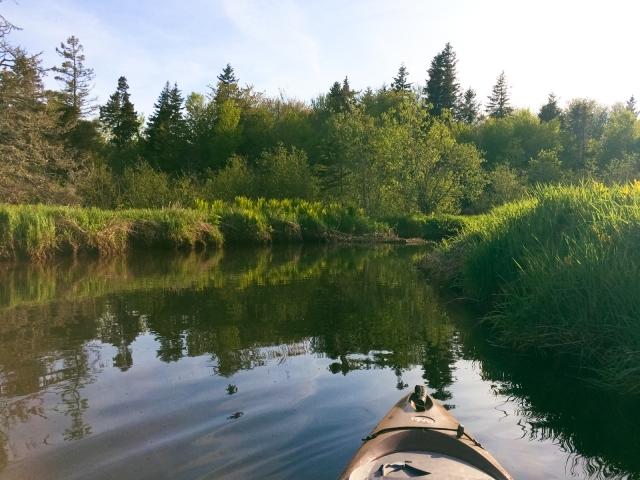 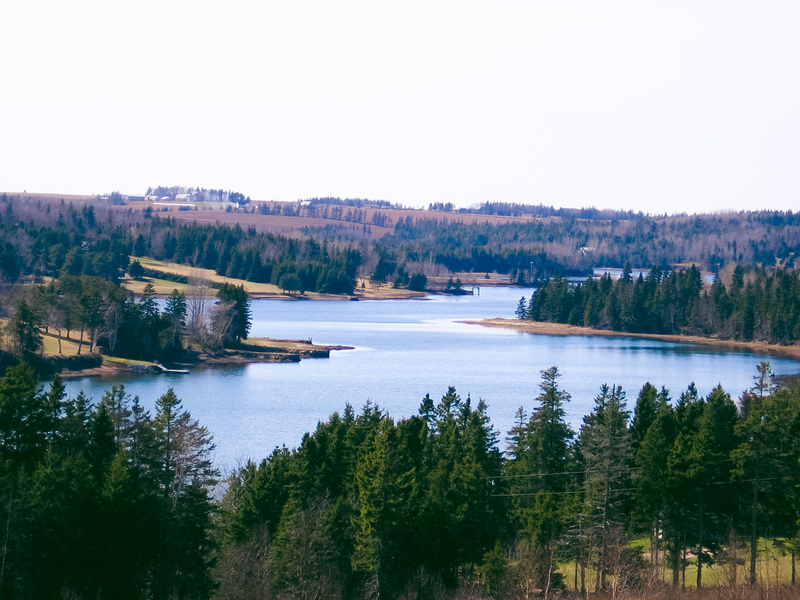 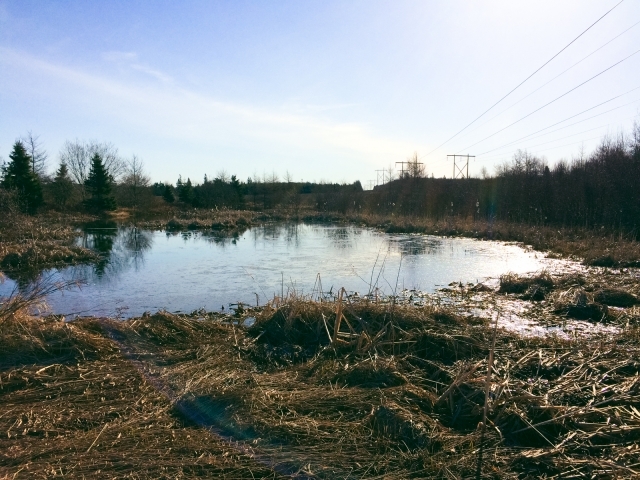 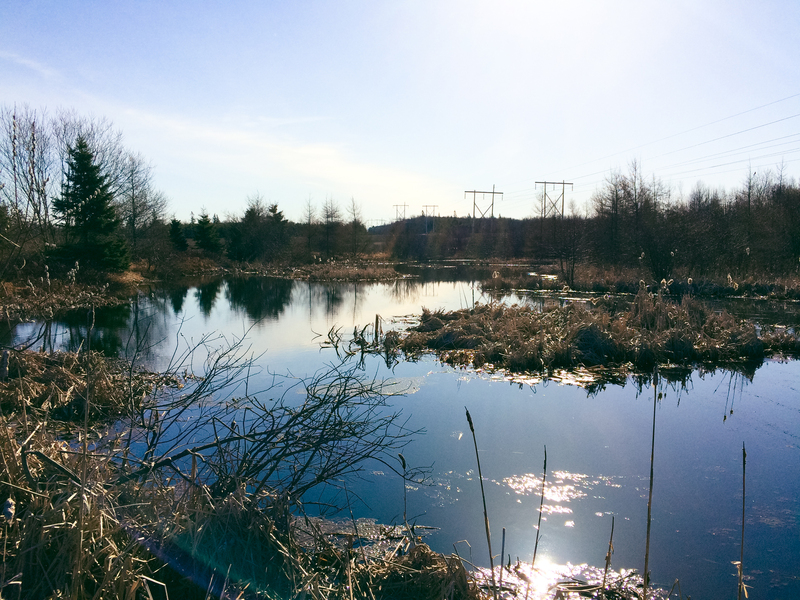 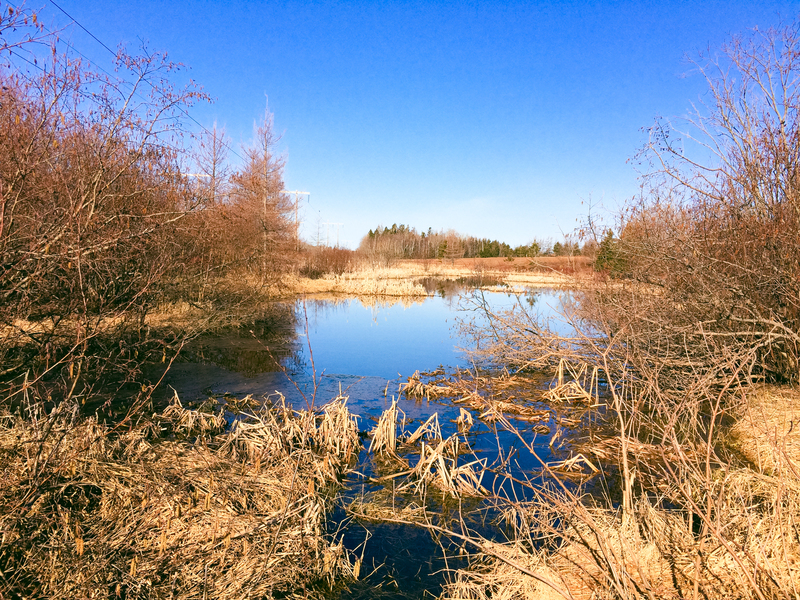 As such, the potential impacts of agricultural practices on both surface and groundwaters can be significant, making PEI an ideal location to conduct water quality studies. 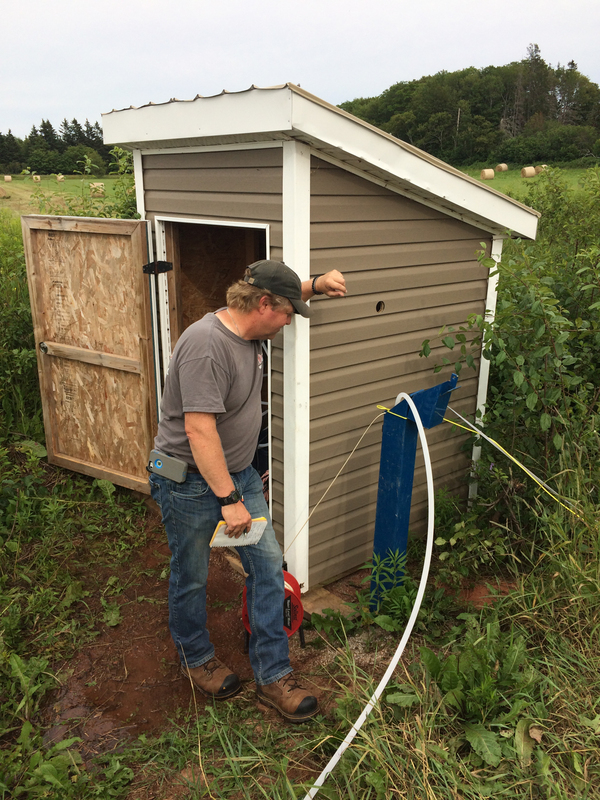 Atlantic AgriTech has been involved in numerous water-related research trials over the past 20 years. 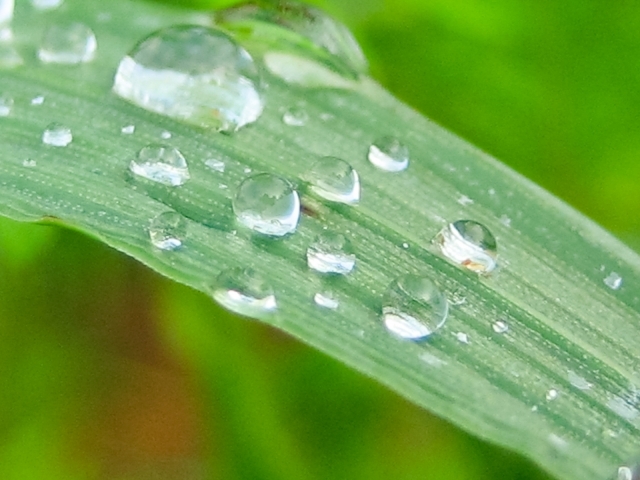 Through this work, we have developed expertise in groundwater and surface water monitoring and sampling and have several ‘model’ sites where such work can be conducted.